Allie has been managing artists independently for the past 6 years, including La Yegros, Lulacruza, Tremor and Lagartijeando just to name a few. Her current clients are Femina and Uji (see below). 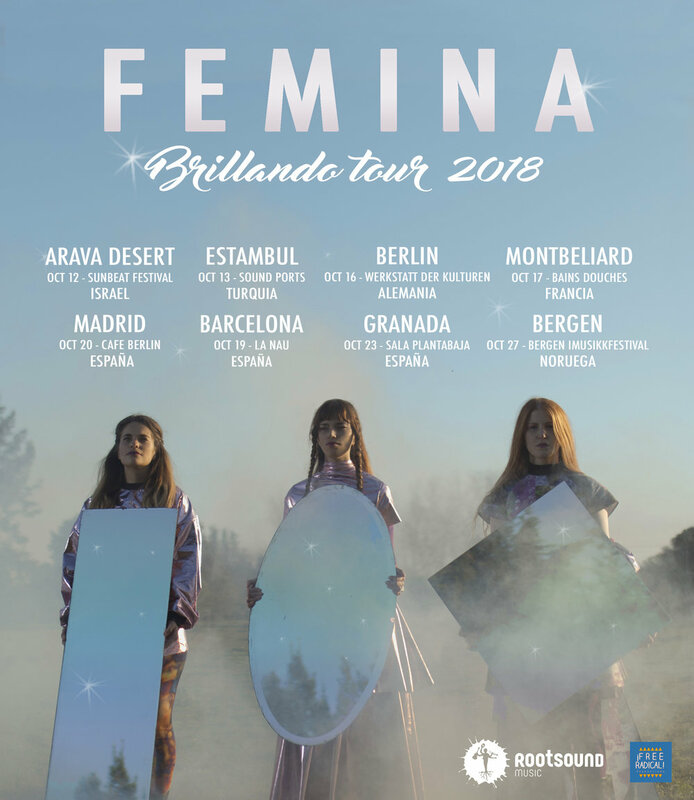 Femina is a trio of female Patagonian singer songwriters whose diverse songs are characterized by show-stopping harmonies and a magical on-stage chemistry. 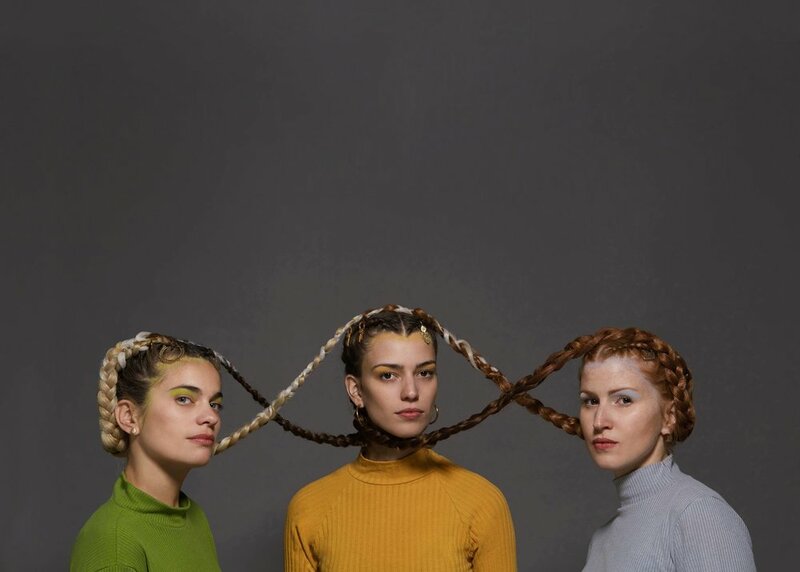 Fémina hails from the tiny mountain town of San Martin de los Andes in Southern Argentina and is made up of sisters Sofia “Toti” Trucco (vocals, guitar, ronroco) and Clara "Wewi" Trucco (vocals, percussion), and childhood best friend Clara Miglioli (vocals, guitar). 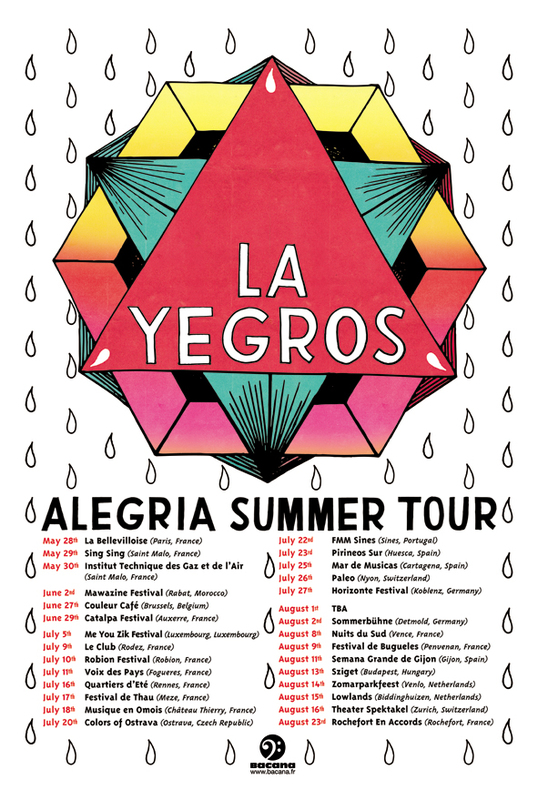 Their live shows are often theatrical in nature, and mix a variety of Latin genres such as cumbia, candombe, rumba and boleros with international rhythms alike such as rap and funk. A unique and thrilling combo, the trio has toured internationally in the US, Australia, Brazil, Mexico, and Europe, released two albums and are currently working away at their third full length LP with acclaimed British producer Quantic to be released in early 2019. UJI (Luis Maurette) is a nomadic electronic producer and multi-instrumentalist born in Buenos Aires, Argentina, and raised throughout Latin America. 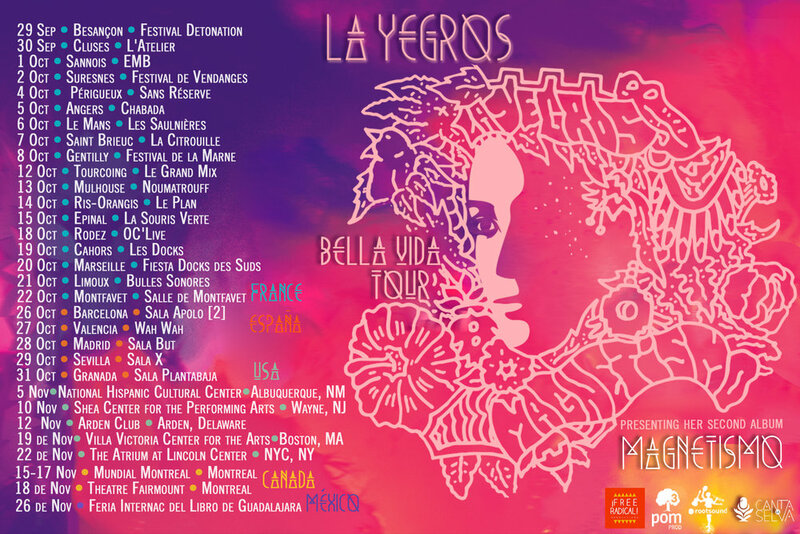 Half of the pioneering duo “Lulacruza” since its inception in 2005, with whom he has released 5 albums, a feature film and multiple world tours. His music is dance floor bound: rooted in various indigenous traditions while borrowing from the aesthetics and sound design of electronic music. With his new solo project he is touring extensively around Europe, the US, the Middle East, Russia and Latin America.